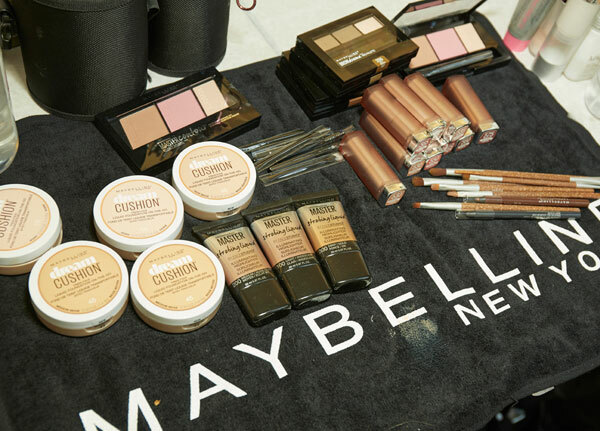 For Monique Lhuillier’s Spring 2018 Bridal show, Makeup Artist Carolina Dali for Maybelline New York creates a dewey, natural look to coincide with the collection. “Monique wants the girls to appear sensual with an effortless beauty, so I am creating a fresh, subtle makeup look with a radiant glow to achieve the designer’s vision,” says Dali. Starting with the face, Carolina uses FITme! Concealer underneath the eyes and to spot treat any blemishes. She then adds a light application of Dream Cushion Foundation to create the fresh, natural look and dewey glow. Carolina adds a touch of Shine Shot Glassy Topcoat to the high points of the cheeks for a perfect, yet subtle, highlight. Next, she applies a minimal wash of color over the apples of the cheeks using the blush from the FaceStudio Master Contour Face Contouring Kit. To lock in the look, Carolina applies FITme! 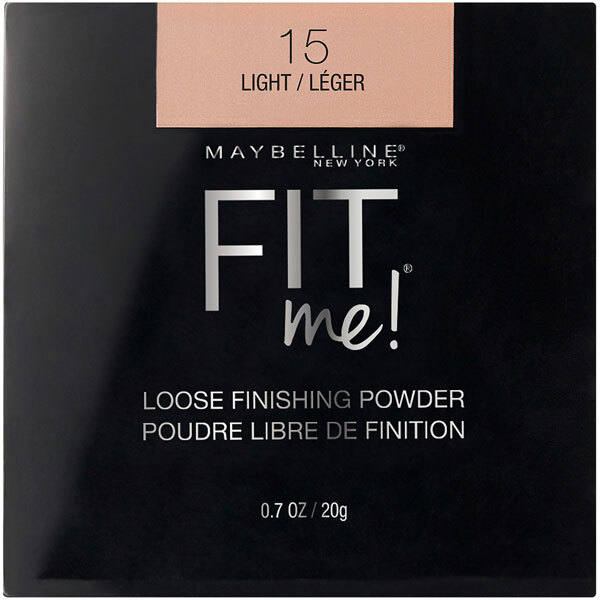 Loose Powder (launching July 2017) to the T-Zone to help with any shine. To build up the brows, Carolina applies Brow Drama Pro Palette starting at the inner portion and moving outward with short brush strokes. She then uses Brow Drama Sculpting Brow Mascara in Transparent to shape and set the brows, using light, feathery strokes and an upward motion. For the eyes, Carolina uses The 24K Nudes Eyeshadow Palette. First, she applies the light vanilla shade in the inner corners of the eyes and under the brow to highlight, then fills the lid with the light brown shade. From there, she applies the palettes’ medium brown shade near the lash line and blends upward, followed by the bronze shade around the outer corner of the eye. Next, Carolina applies Lasting Drama Waterproof Gel Pencil in Sleek Onyx to the outer corner of the lash line, and completes the line with the pencil in Glazed Toffee extending it to the inner corner. She finishes the eye with a coat of the classic Great Lash Mascara in Very Black to the top lashes using careful, and precise strokes for an even coat. Lastly, for the lips, Carolina lightly applies Color Sensational The Inti-Matte Nudes in shades matched to each model’s skin tone. To create a sheer, natural look, Dali coats the lips in Baby Lips Balm in Quenched.